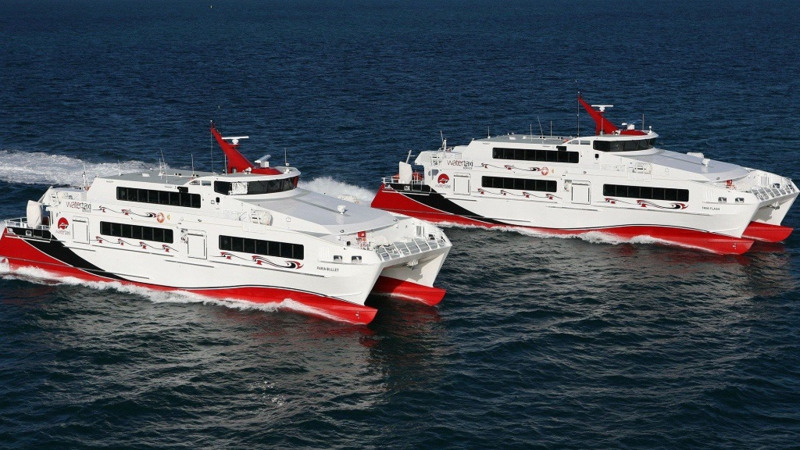 Members of the public are advised that the water taxi which was scheduled to transport passengers to and from Tobago during the period March 27 – April 03, is undergoing repairs at this time. As such, all sailings of the water taxi have been cancelled. 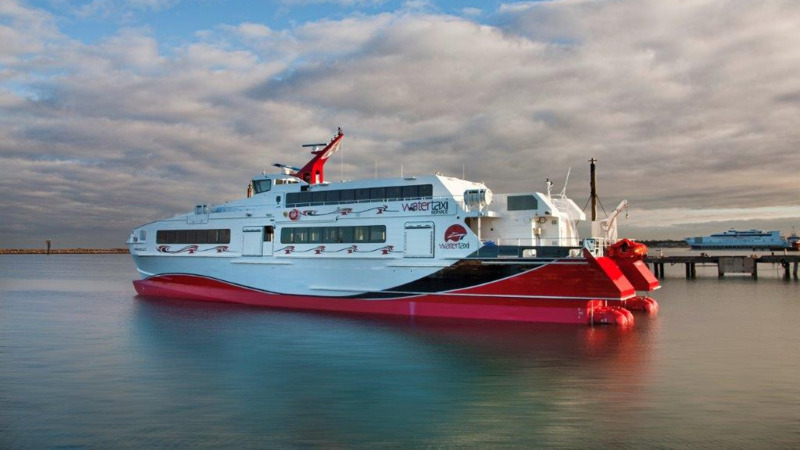 The Port Authority of Trinidad and Tobago noted that it will continue to transport passengers via CAL on a first come first served basis. PATT had previously noted that the water taxi would assist with inter-island travel over the Easter period.